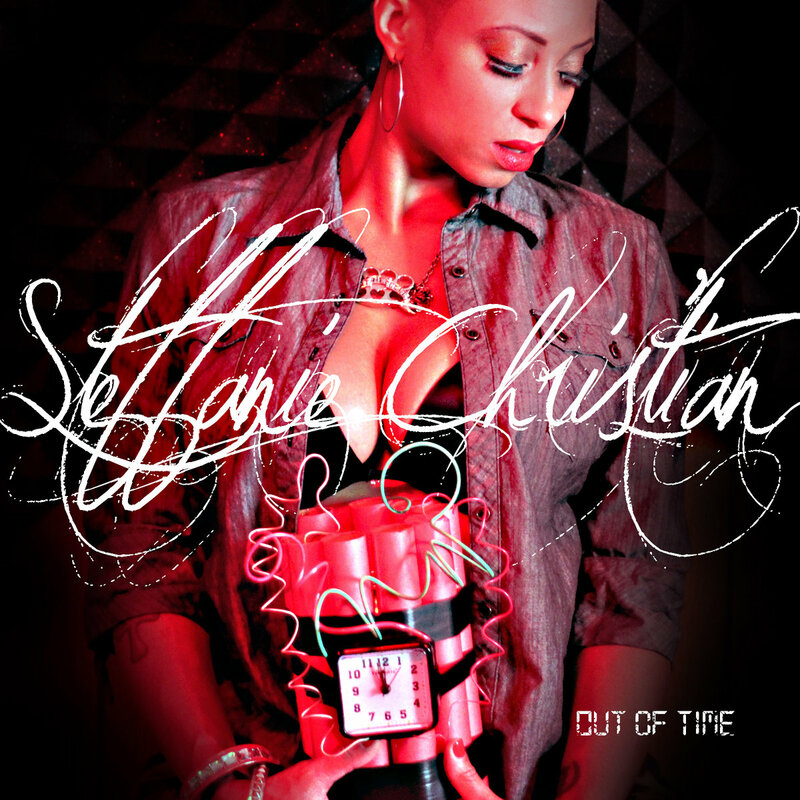 Detroit native Steffanie Christi’an released the EP “Out of Time”, which she describes as a collection of special recordings that were done in various locations and with many different musicians between 2010-15. While some of the musicians on the project are no longer here, “Out of Time” serves as a dedication and a reminder to cherish the time spent with the ones we love. Listen and download below. As producer Tommy Jacob puts the finishing touches on his much anticipated album, he gives us some more of his amazing production with the new mixtape Soundtrack Of Our Last Call. Jacob drew the inspiration for this project because of ” an unsaid goodbye, an unfinished story, the music to our unspoken words”. 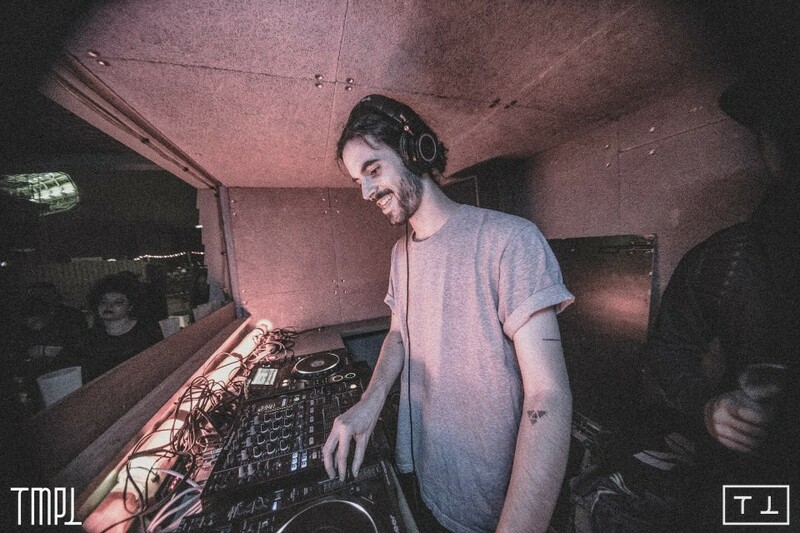 Listen below and definitely check for Jacob’s upcoming album slated for a March 2017 release. 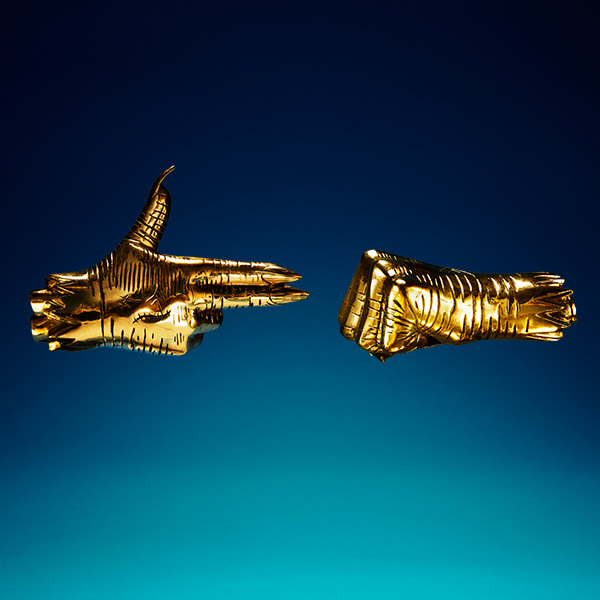 The duo of Killer Mike and EL-P, bka Run The Jewels, return with one of the best Christmas presents a Hip-Hop fan can ask for with the release of the new album RTJ3. Available as a free download and with a stream/pay option, RTJ3 is sure to be another trophy for this monumental duo. Guest appearances on it are provided by Danny Brown, Joi Gilliam, BOOTS, Trina and more. 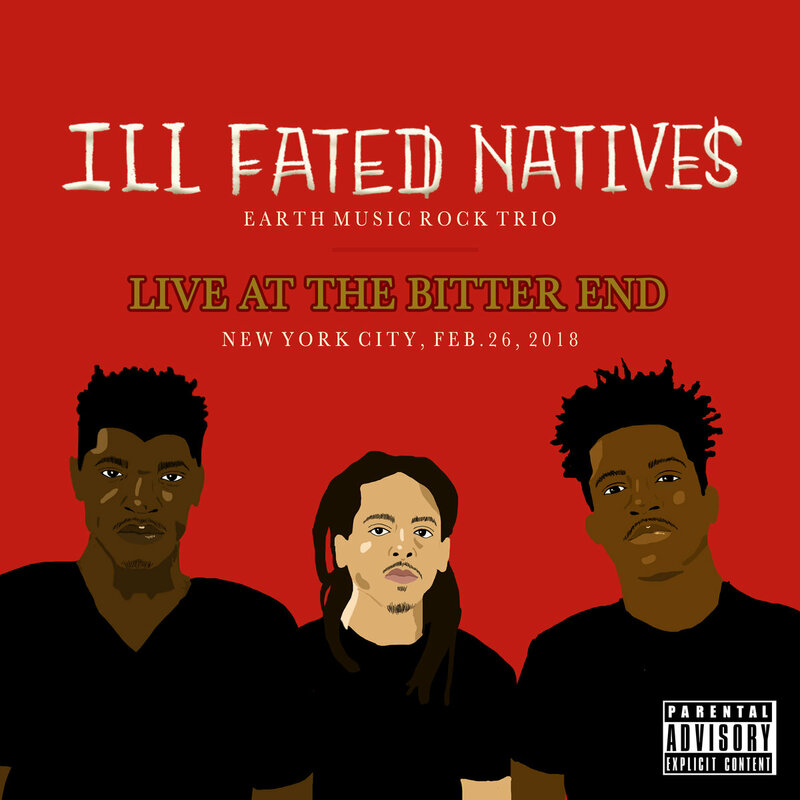 Click here to download or purchase the album. London based singer/songwriter/producer Azekel drops his much anticipated 5 track EP Raw, Vol. II. Premiering yesterday via Clash, Azekel brings a ton to the table with his soulful voice and excellent songwriting skills. Raw, Vol. 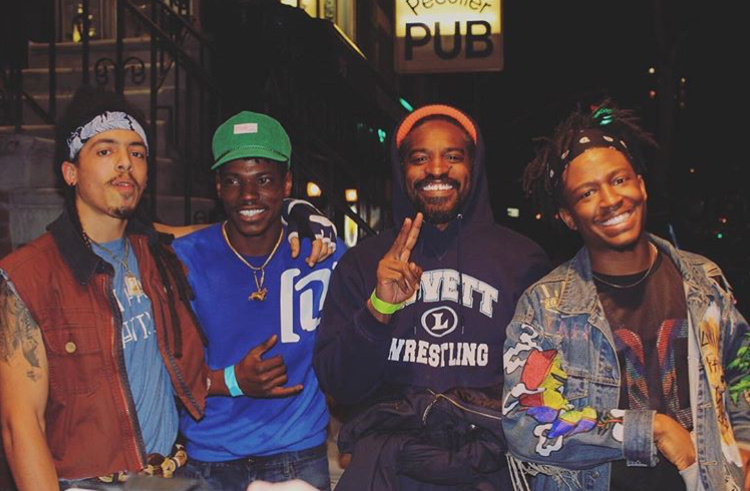 II is sure to please anyone craving great music with substance. Stream the EP below and click here to purchase the project via iTunes.